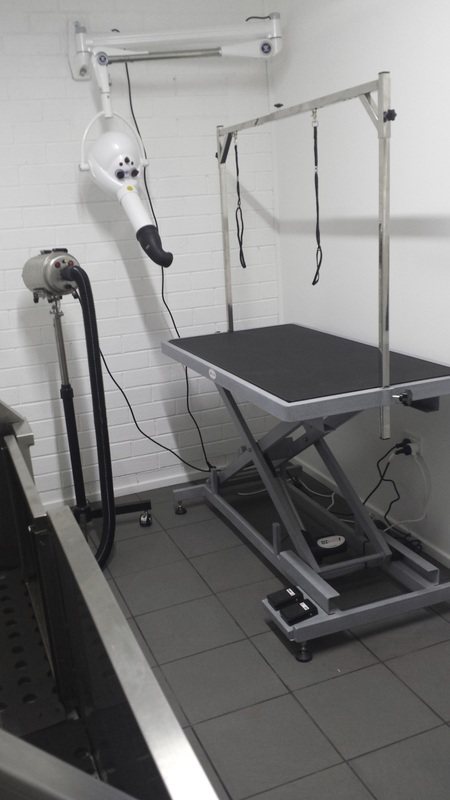 Perky Pooches was established in 2013 and specialises in providing the complete grooming experience for your pooch. Winner of Runner Up Best New Business in the Illawarra for 2015 at the IWIB awards we pride ourselves on producing top quality work whilst placing the utmost importance on your dogs wellbeing. We work by appointment only. To assure that you are not disappointed, it is best to call at least 2-3 weeks in advanced. If you keep your pet on a regular schedule we can easily set up a reoccurring appointment for you and send you a reminder message or call if you desire. We continue to further our education in the industry by attending grooming seminars with international speakers such as the 2013 Aust groom seminar and the 2013 Purina GroomQuest seminar. Competitions are another way we continue our education, through competition we receive constructive criticism from both peers and international judges. Perky Pooches offers their clients a relaxed, friendly and professional fully air-conditioned state of the art grooming salon. All Pooches must be brought to the salon on a lead, this ensures their safety in the car park and allows us to take them to the toilet if needed. We ask that you please toilet your pooch prior to entering our salon and that any mess on the lawn is cleaned up appropriately. If you need a bag please ask. Muzzles of all sizes are used at our discretion as a last resort. This is for our safety and the muzzle will be used for brief periods only. At Perky Pooches we do not use sedation under any circumstances. We strongly believe that sedation is something that should only be performed by a vet or vet nurse. If we believe that your pooch is becoming stressed at any time during their groom we will allow them to have a rest and then continue once they have calmed down. In our salon your pooches welfare comes first.